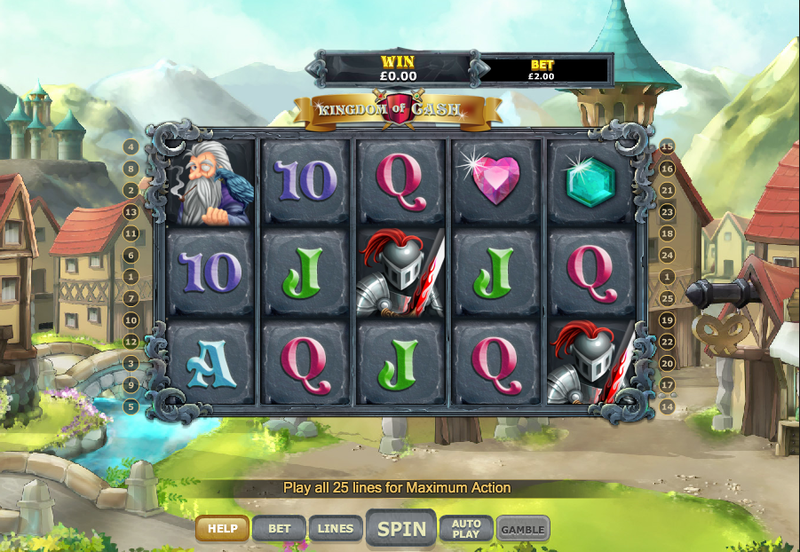 Prepare yourself for magical journey back through the ages to the medieval times in this superb online slot brought to you by the developers over at Eyecon. 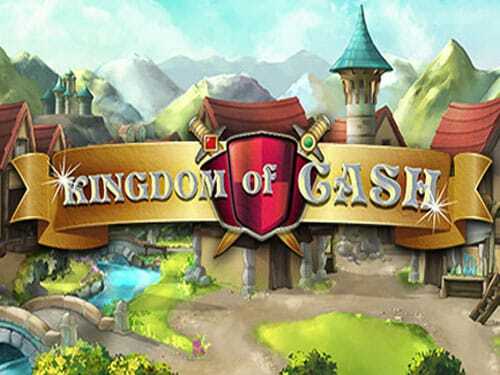 Set in a dated village from the times of Knights and Princesses, fill your very own castle full of cash as you battle through this 5-reel slot. You’ll be truly amazed with the graphics this game has to offer and left speechless at some of the generous and exciting bonus features on offer. Progressive Jackpot – There will be a fixed jackpot value to begin with that will continue to increase for each spin that does not result in a win. Once the jackpot is won it will be reset to the first value. The Princess Symbol – Acts as a wild card, can be substituted for any other symbol to form a winning combination which will be doubled in value if she appears in it. Free game feature – Land 3 or more Princess scatters in one spin and you’ll be rewarded up to 25 free spins, in which all pay-outs will be trebled. 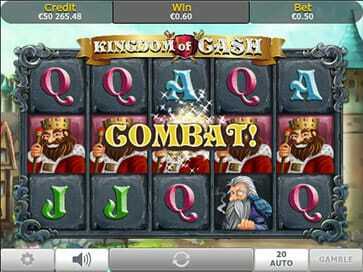 Combat Feature – Land 3 or more King scatters anywhere on the reels in one spin. This will grant access to a combat tournament of 4 rounds, in which you must win a bout by selecting the appropriate method of combat to progress to the next round. Each round offers prizes up to 100 times your total stake. Overall, this slot is perfect for anyone looking to venture back to the old days and return with enough cash to fill a kingdom. That’s something certainly possible with the opportunities available from this slots bonus features, particularly the progressive jackpot feature giving the chance to get a real big win. Not to forget the excitement factor of the combat bonus game which even offers more chances to win big while really immersing yourself in the games theme. If you liked this game you could also try some more of the developers games as previously listed.